We’re very excited to announce that SLIDA® can now take any shape imaginable! Increase engagement with your licensed characters using SLIDA®. 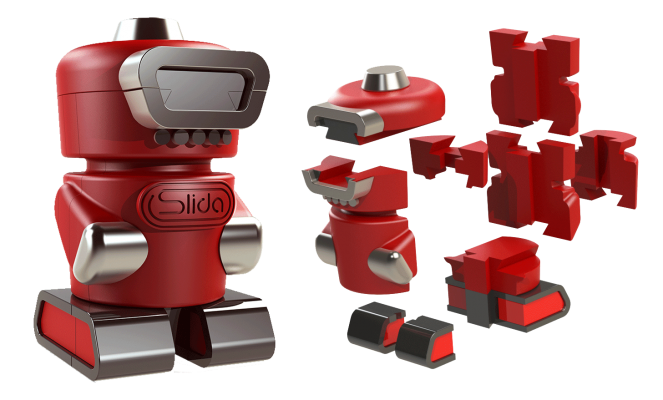 The SLIDA® puzzle technology can be transformed in to any shape, making it an exciting prospect for a collectible series. Any shape can be brought to life using the patented SLIDA® interlocking sequential system. Expose your audience to your brand continuously while they solve SLIDA®. 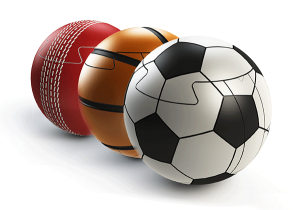 Displaying your logos, images and colours, SLIDA® can showcase your brand identity in a fun, challenging and memorable way. 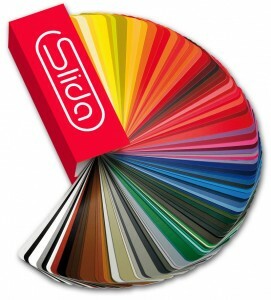 For full visual customisation to your brand, SLIDA® can be manufactured in your colours, with your brand’s logo incorporated on a custom badge. 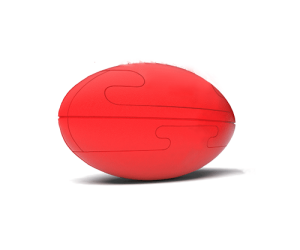 The SLIDA® SPORTS range can be customized with your team colours and logo – for a challenge off-field! 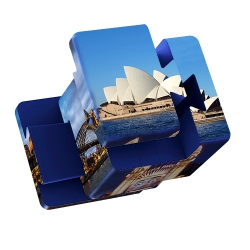 Showcase your 2D images, custom printed in beautiful resolution on SLIDA®. 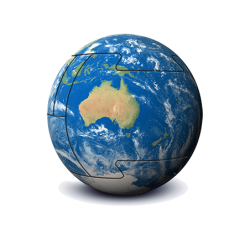 Images can be printed on to sphere, cylindrical and cube.